Scenes in books activate neurons and memories. 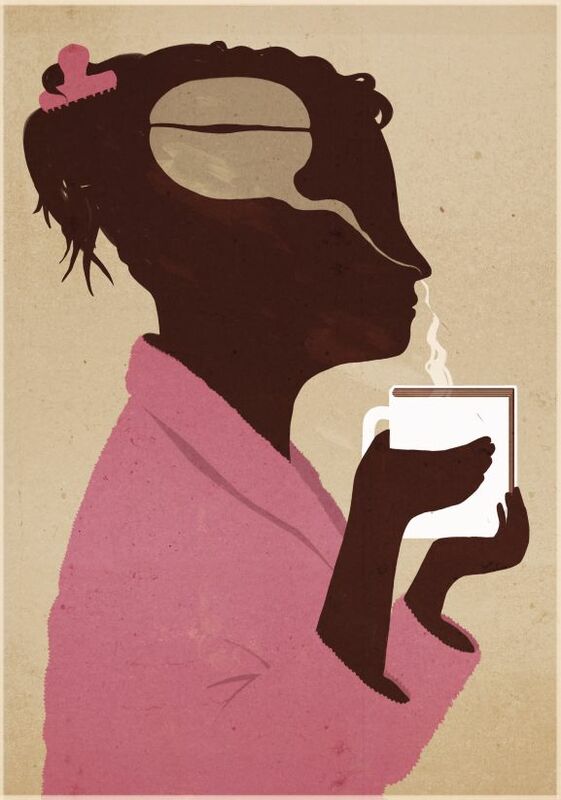 Reading about a person drinking and describing the coffee cup he is tasting, light those brain areas that contains the memory of the coffee smell. So reading about an experience that we lived is very close to live it for a second time.